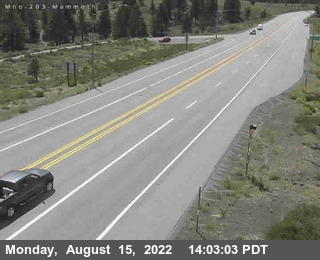 This Patterns Grand Finale is in sight with heavy snowfall predicted for lower slopes…..Mammoth Mts Night of Lights to be Fair and Cold with lots of Snow on the Ground…. As we head toward the Yule Season and looking back, the weather events of the recent past seem to confirm the frustrations on how the state of the art WX modeling has a long way to go in handing complex patterns such as the one we are in at the moment. The flip-flopping of the global models in the medium range and the “at odds” of important parameters of the two most relayed upon models has never been more noticeable than over the past week. All patterns come to an end and are replaced by new patterns. Then often times repeat them self’s later in the Winter. This pattern will too will come to pass, and before this upcoming weekend. The change and what’s coming….. The change in pattern that is being initiated is fundamentally a change from a stable 4 wave hemispheric pattern to a 5 wave, (progressive) pattern. 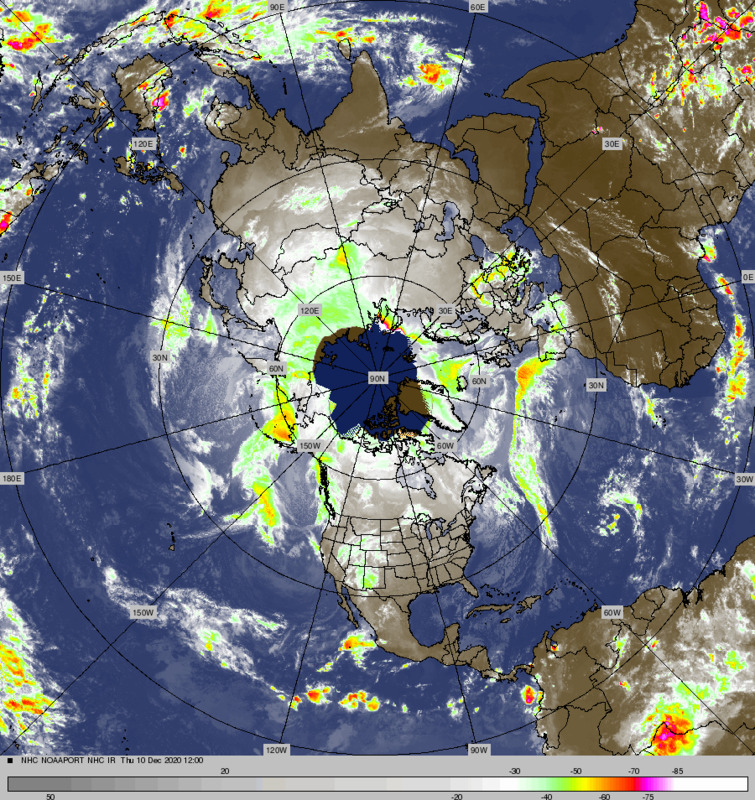 It will break down the big high latitude block over the Bering Sea and weaken the (-WPO) and flip it positive. Over the next 10 days, the Polar Vortex will play a more dominant role over the Hemisphere setting up the key thermal anchor the Polar PV and cold over the Northern CONUS and East as we move into January. For the time being there will be only two more AR events associated with the Kona Low this week. One Tuesday into Wednesday and Thursday into Friday. The first event is focused most on Northern CA will only light precip for Mono County. The last in the series Thursday is key for snow pack over the lower slopes of Mammoth Mt. The Transition in the Hemi, from 4 to 5 wave will have the effect of sharpening the ridge over AK and driving and dislodging the Gulf of AK trough SE to the California west coast Thursday into Friday. As the block breaks down, the present Kona Low is being kicked out from North of Hawaii by another Kona Low that will redevelop later this week. As the old Kona Low ejects NE, it will open and combine with the digging “long wave” GOAK Trof southwest of California. The Long wave Trof approaching the west coast will build a short wave ridge ahead of it over the Desert SW slowing its progress. The Combination of the Front Left quad of the Sj jet, a wide PWAT fetch covering half of CA and the main Short Wave with Vort Max coming over the top of Mammoth Mt early Friday Morning will make for a Memorable Experience in Mammoth Lakes Thursday night with up to 30 inches of snow possible at the 8000 foot level. The Mountain may get 3 to 4 feet of powder. Although this storm will not be cold enough for a Platinum Powder Alert, it will be plenty cold and the Powder will be very tasty Saturday AM! The weekend outlook is cold with highs in the 20s. There may be some snow showers but any accumulation will be light! Lows at night will be in the single digits so dress warmly for the Saturday Night of Lights fireworks show at Canyon Lodge. It looks quite cold between Christmas and New years with two inside slider type storms…. Stay tuned and dress warmly for the Holiday’s!